You are one of the few who escaped the destruction of your home. Now, forced to fight for survival in an ever-changing world, you must gather the deadliest of allies, amass fame and fortune, and seal your place in history. This is the story of how the world changed forever. The legend of your Rise to Power begins now. 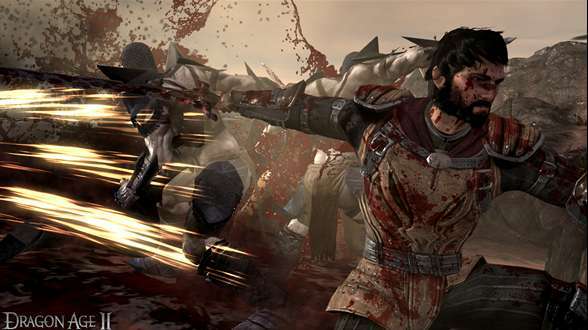 Bioware looks to give Dragon Age Origins a makeover with the newly released Dragon Age 2. The immediate changes are involved with the lack of both complexity and customization, as compared to its prequel. The graphics have been greatly improved along with the mechanics, and it now supports DX11 which allows for a major graphics overhaul. There are plenty of recurring characters many of which have been given major facelifts, especially the elves in their entire entirety. Sadly the best way to go about playing this game is to look at Origins, as a book of lore and Dragon Age 2 as its own independent game, but even that is tough to do. Plenty of things have been changed for the worse, as mentioned before the elves sport a new look that has them looking like Avatar rejects. You then factor that into a broken story with an unemotional detachment to any supporting characters and that in a nutshell is Dragon Age 2. 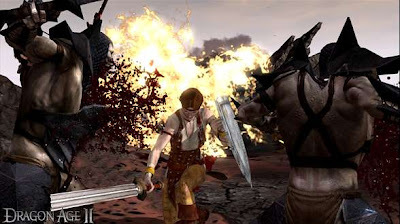 While the combat was definitely improved, many things had to suffer in return, such as not being able to properly equip your party. There is no denying that the game was indeed simplified to appease the console junkies and or “noobs” as some would call them. Bioware could have easily achieved high scores just as Mass Effect 2 had given them, but their lack of detail for the story is greatly noticeable, especially towards the end. There are choices to be made, but it does very little if anything to affect the overall plot, which is itself an unhinged event. 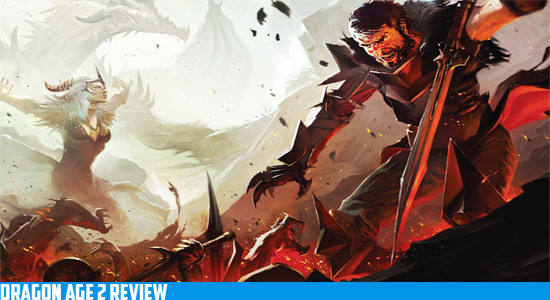 Dragon Age 2 has plenty to offer and the new casts of characters are very entertaining, but this will not make you care if they die or not. Bioware has hastily released a title for the first and probably not the last time, I am just hoping it does not ruin the potential of the Dragon Age series. This game is for those that are looking for an easily accessible action RPG, with a cast of bisexual characters. While there is plenty of challenge to be had on the harder difficulties, it will turn out to be more frustrating than entertaining.